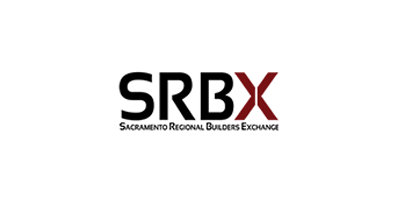 call us at (916) 770-7760. 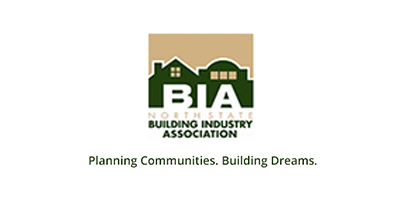 Leading the Way in Construction & Specials Events. 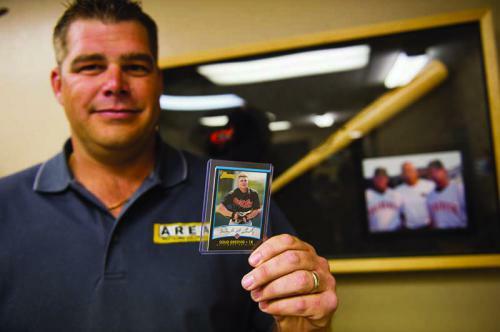 Retired slugger Doug Gredvig covers all the bases while growing a restroom business from startup to big success. 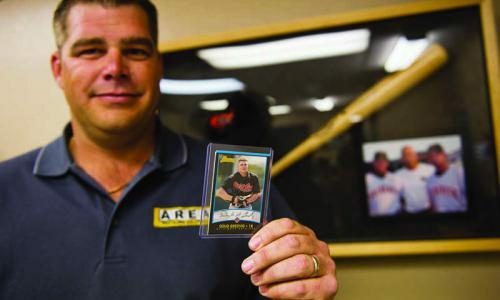 For years, Doug Gredvig made a living wearing a baseball jersey and cleats, playing first base for minor league affiliates of the Baltimore Orioles. 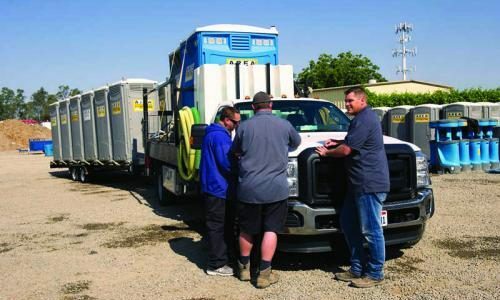 Today, he still competes every day, but he wears a uniform for a different squad: the team at Area Restroom Solutions, the portable restroom outfit he founded in Sacramento, California. 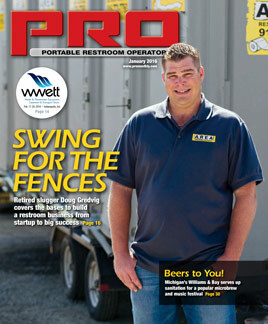 The jump from curve balls and umpires to vacuum trucks and portable restrooms may seem like an unusual career move. 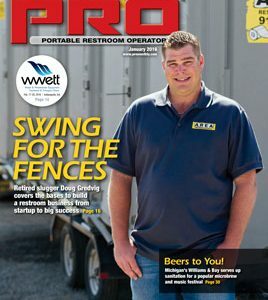 But it made perfect sense to Gredvig, who has parlayed good business sense, a passion for customer service and an eagerness to learn into a portable restroom company with impressive growth since its founding. 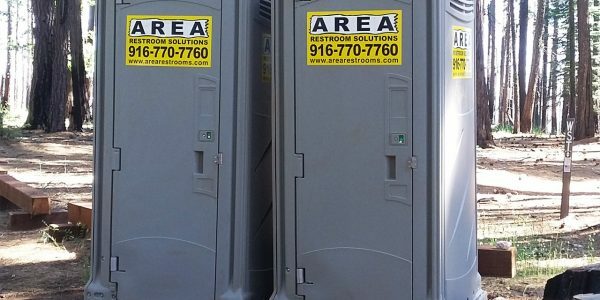 Area Restroom Solutions is a family owned business. 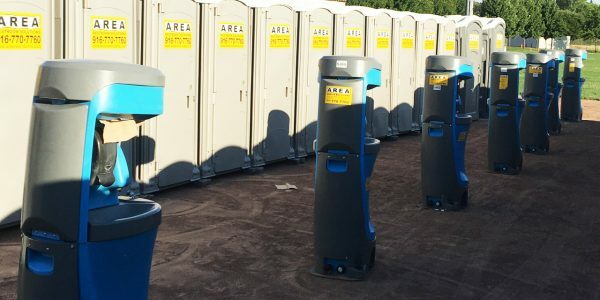 We specialize in meeting the portable sanitation and temporary fencing needs for construction and special event site services. 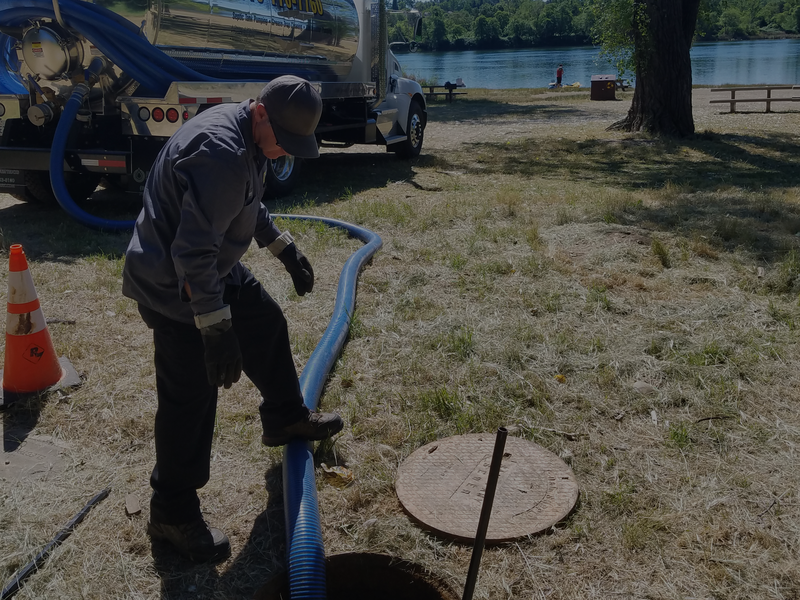 Septic Tank Service includes cleaning and sanitizing, deodorizer recharge, and product replacement (toilet paper, seat covers, lotion soap, hand sanitizer,etc). 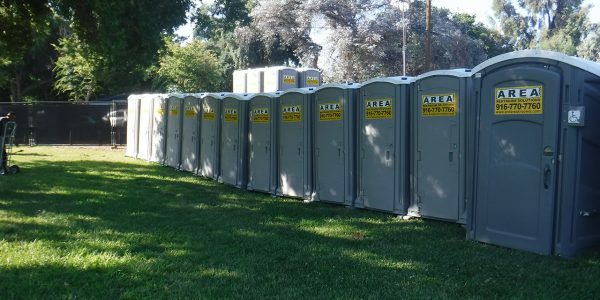 These sleek and upscale appearance restroom units will serve as an affordable solution for your special event needs. Ideal for use at weddings, parties, and festivals. 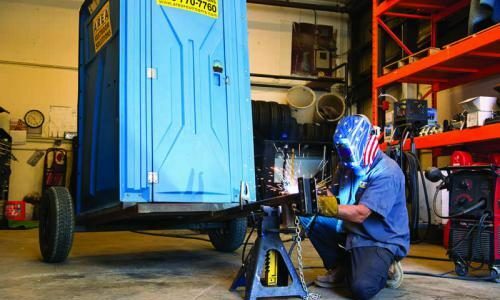 Our portable restrooms can be found at a variety of locations from construction job sites and industrial settings to park and outdoor scenes. This beautiful trailer has four stalls and two sinks on the women side. Three urinals and one sink on the men's side. 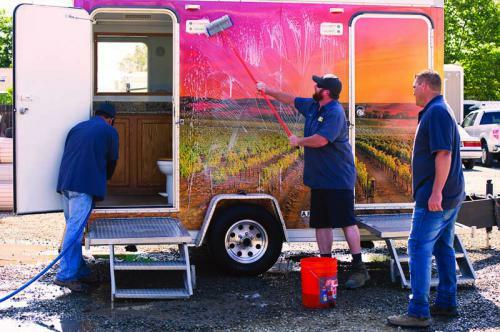 This beautiful two stall restroom trailer offers a complete solar package with a contemporary design. Perfect for any social event. Our Singing Twinkle Toilets are singing a Christmas Special "Jingle the Rock." 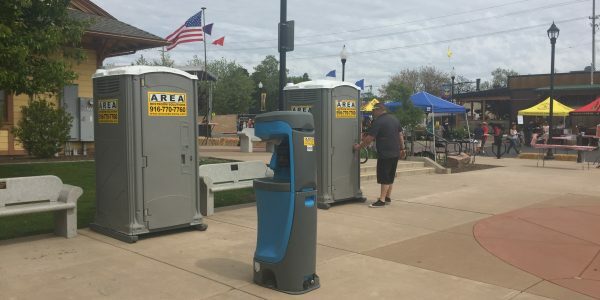 Area Restrooms setting up for the Big show this weekend! 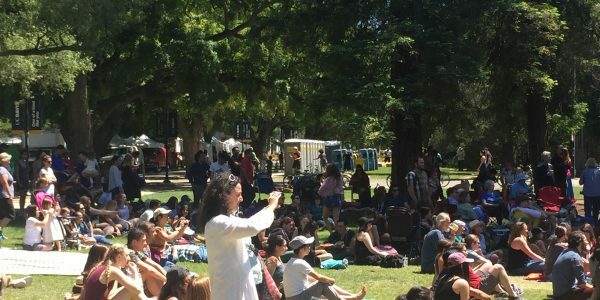 The California Capital Airshow 2018! 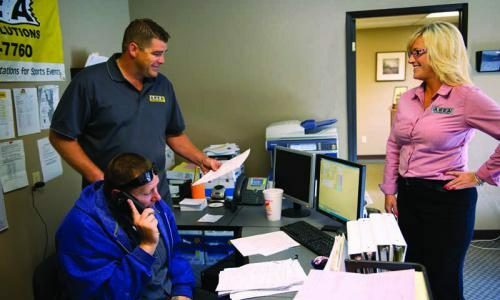 Why Choose Area Portable Services? 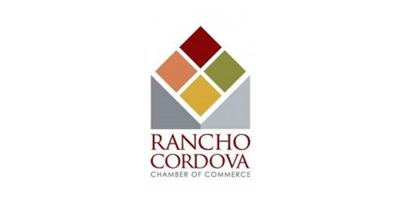 Affordable rates with lots of options to choose from to meet your specific needs. 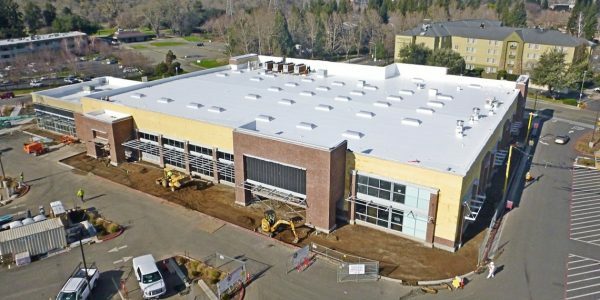 We pride ourselves in providing the highest quality service and equipment. Fast and reliable service, operating seven days a week, and provide emergency services. 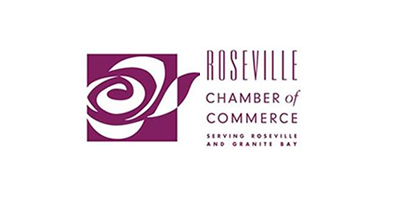 AND SPECIAL EVENT SITE SERVICES. 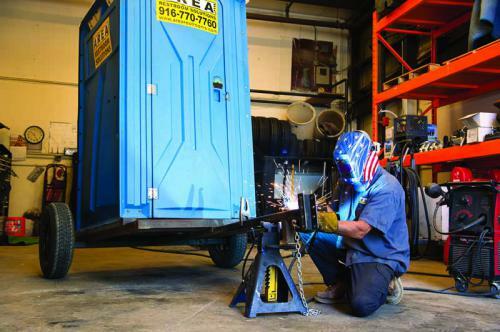 Our portable restrooms (Standard • Deluxe • ADA) can be found at a variety of locations from construction job sites and industrial settings to park and outdoor scenes. 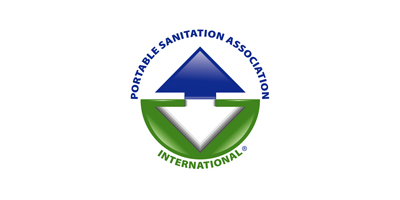 They serve to provide an ideal solution for mobile sanitation. 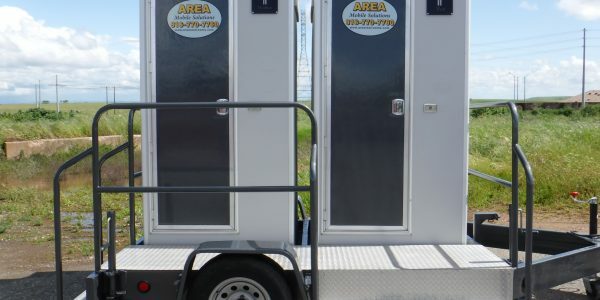 Our portable restrooms (Standard Portable Restroom, Deluxe Restroom, ADA Restroom and Special Event Restroom Trailers) can be found at a variety of locations from construction job sites and outdoor scenes. 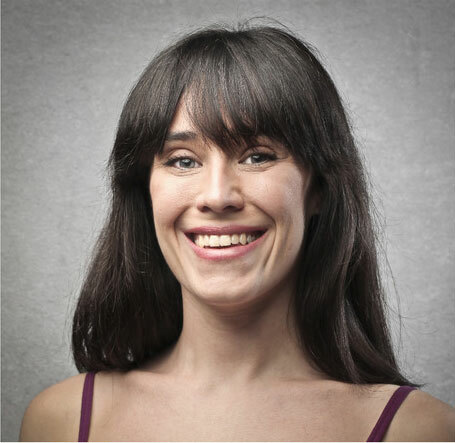 Many factors go into making an event successful. Proper planning is most important. 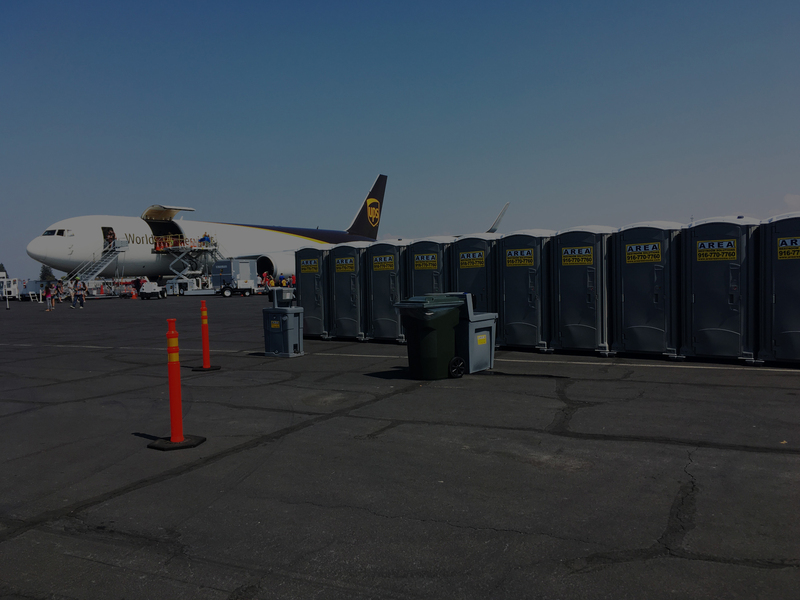 Having adequate and well-placed restroom facilities can have a significant impact on the attitude and enjoyment of the attendees. May 18, 2017 Comments off. 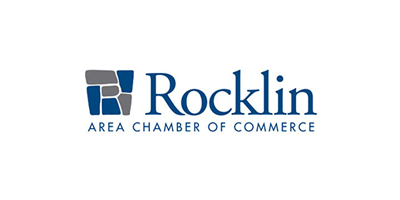 Area Restroom Solutions has provided our club with superior service over the past year. 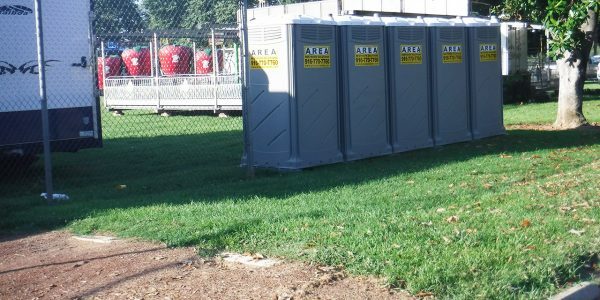 They provide clean portable restroom units for our children’s soccer tournaments and league games. They are prompt, courteous and efficient. We are glad we switched to Area Restroom Solutions. It gives us one less thing to worry about. 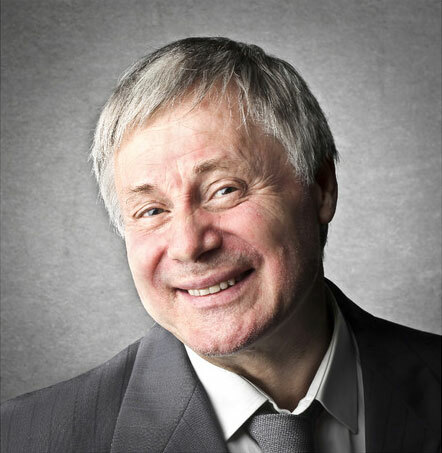 We called four other sanitation companies before selecting Area Restroom Solutions. 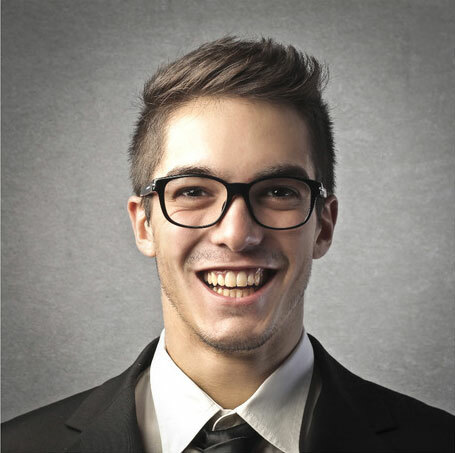 They weren’t the lowest in their pricing, but they were the most friendly and competent of all the companies we spoke to. 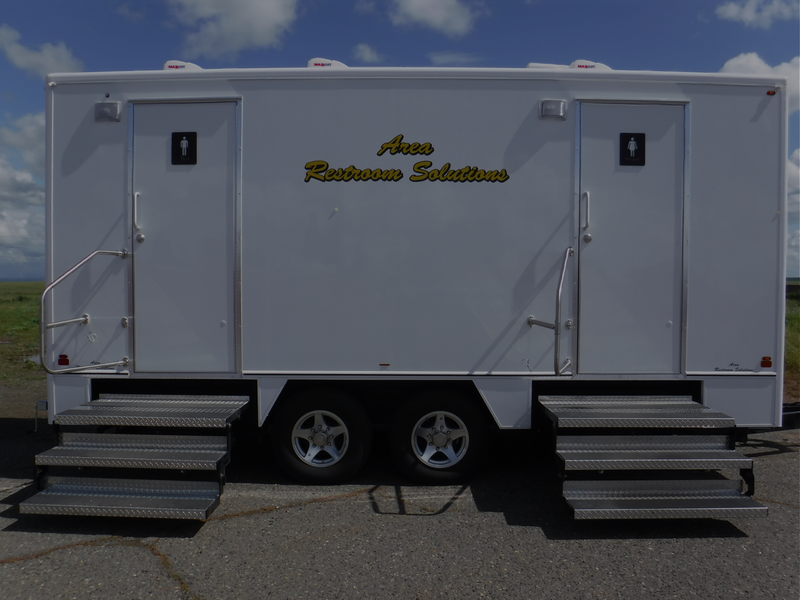 Our company used Area Restroom Solutions for a portable restroom. 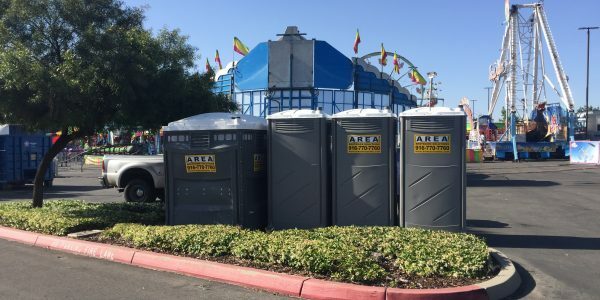 After comparing prices, I chose Area Restroom Solutions. I was not disappointed. Their service was great! 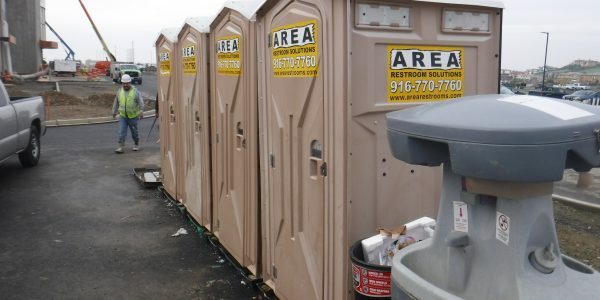 We had a hard location to reach but Area Restroom Solutions was able to service the location without trouble.